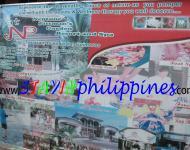 Neptune Pittman's Garden Resort is conveniently located in the popular Guimaras Island area. Featuring a complete list of amenities, guests will find their stay at the property a comfortable one. To be found at the hotel are tours, restaurant, meeting facilities, poolside bar, car park. Designed for comfort, guestrooms offer fan, satellite/cable TV, non smoking rooms, internet access â€“ wireless (charges apply), ironing facilities to ensure a restful night. Take a break from a long day and make use of garden, massage, tennis courts, spa, outdoor pool. 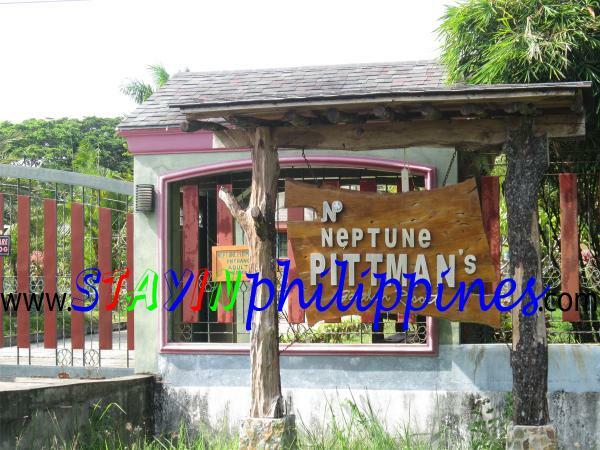 Friendly staff, great facilities and close proximity to all that Iloilo / Guimaras has to offer are three great reasons you should stay at Neptune Pittman's Garden Resort.